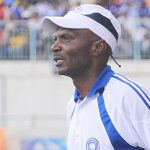 AFTER succumbing to a 2-1 home loss to Zanaco in last Saturday’s Caf Confederations Cup first round, first leg match, Harare City Coach Taurai Mangwiro has conceded that they face a tough task when they visit the Zambians in two weeks’ time. 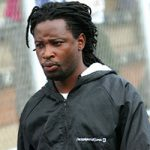 City fell to goals from Aubrey Funga and Rodrick Kabwe before young Tanaka Ruzvidzo gave them a consolation right at the death. 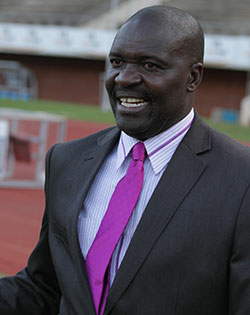 They now go to Zambia trailing as well as with the disadvantage of conceding two goals at home. 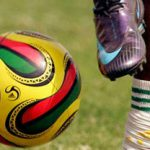 The match again exposed City’s defence which in the preliminary round shipped in two goals at home against AS Adema of Madagascar. They went on to concede another goal away and on Saturday they were once again breached. While they beat AS Adema 3-2 at home, this time around they travel away desperately chasing to nullify the goals they conceded at Rufaro. “Once again we find ourselves in a very tricky position. 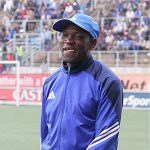 It is painful and I have to admit that we did not do ourselves any favours by losing at home and worse still conceding two goals,” Mangwiro said.